The Top Show Dogs of 2017: Who Will Win the Westminster Kennel Club Dog Show? The Westminster Kennel Club Dog Show starts this weekend! Who do you think will win Best in Show? 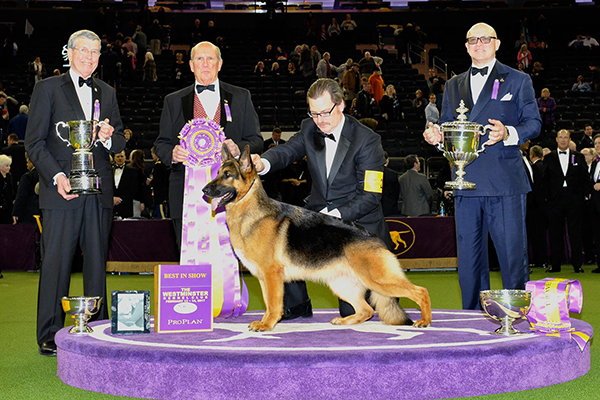 Let’s take a look at the top show dogs of 2017. 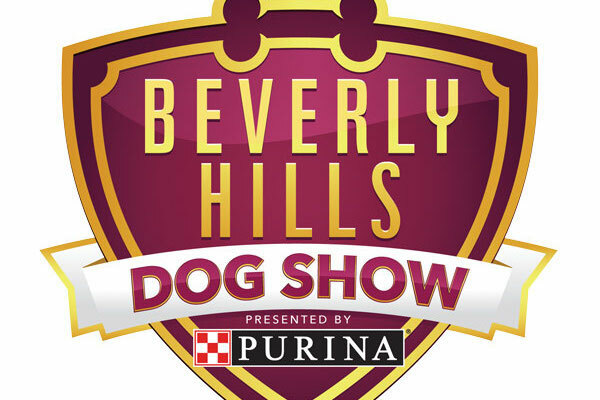 Airing Sunday, this isn't your typical dog show -- Best in Show finalists will strut their stuff on a fashion-show style runway. 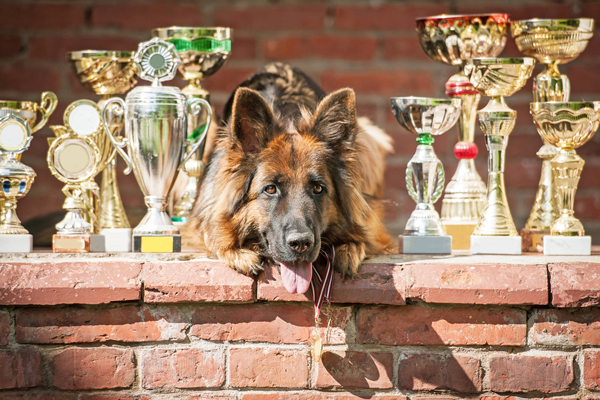 A Whippet, a Pyrenean Shepherd and two others dogs brag about their accomplishments. And rightly so! 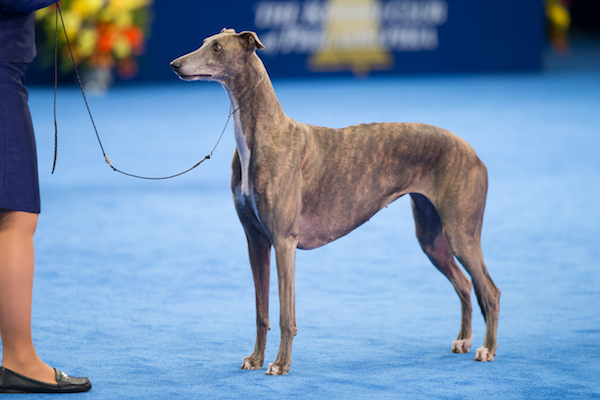 After her win, we chatted with Gia's breeder/owner-handler, Rindi Gaudet, about her champion pup. Are You Thankful for Your Dog? 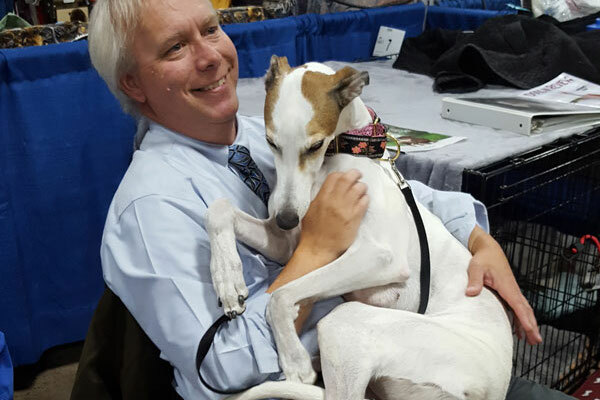 Share Why to Help Fund Canine Health Research! Take part in Purina's #dogthanking campaign, and the company will donate $1 on your behalf to the AKC Canine Health Foundation. Here's what to do. These attractive dogs can do it all, from hunting and helping out in times of war to showing off in the ring, and they know it. Where Do Dog Show Competitors Get Their Bizarre Names? 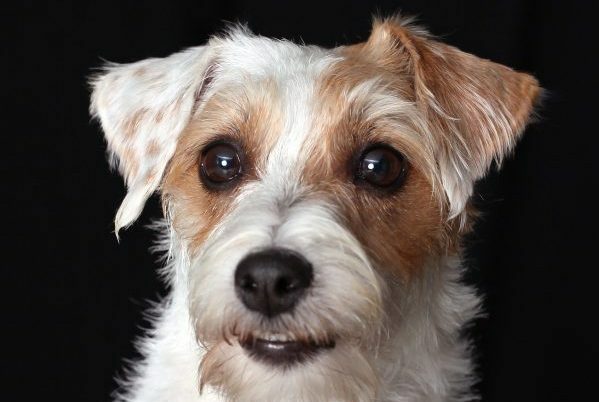 Why do purebred, pedigreed dogs have such insane and nonsensical names? 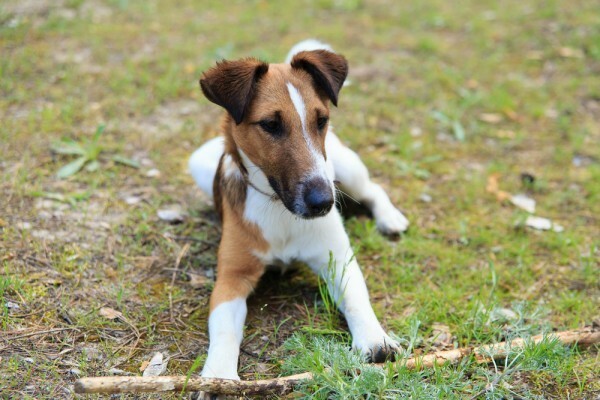 Are there guidelines for dog naming among domestic or international kennel clubs?